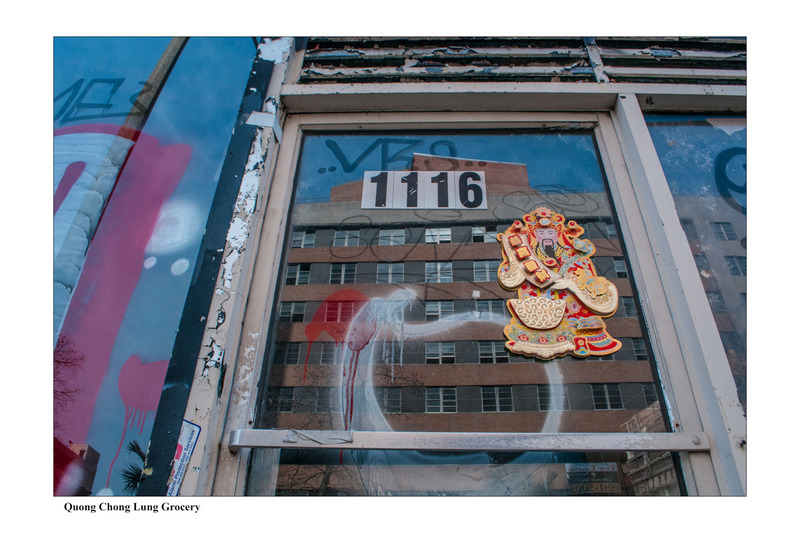 An artist commemorates the city's now-extinct Chinese business district. In the 19th century, New Orleans was home to one of the "very few genuine Chinatowns" in the South, according to geographer Richard Campanella. By the 1870s, Chinese laborers recruited by Louisiana planters moved to the city in search of opportunities. They opened laundry businesses and groceries, carving out a space for themselves in the stretch that is now the city's central business district. But by the 1930s, the neighborhood had completely dissolved. Only a few photographs of the buildings there (like the one below) survive. The enclave now only exists in the stories its inhabitants passed on to their children and grandchildren, most of whom live elsewhere. Artist Maria Möller wanted to revive the memory of New Orleans' forgotten Chinatown. Using Campanella's map of the area circa 1917 (below), she visited key sites from the old neighborhood and put up colorful decorations, similar to what she imagines would have been there when the locale was bustling during Chinese New Year celebrations. She then took pictures of the sites and labeled them with names of the original Chinatown businesses. 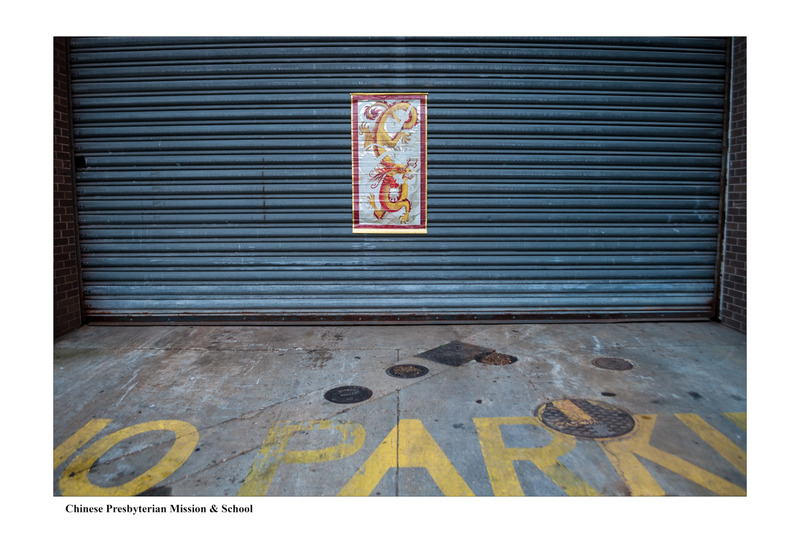 The decorations themselves are gone—not unlike the city's now-extinct Chinese enclave—but Möller's photos are now a part of a storefront installation in the neighborhood. The pictures will be displayed in a building window facing Tulane Avenue through most of March. 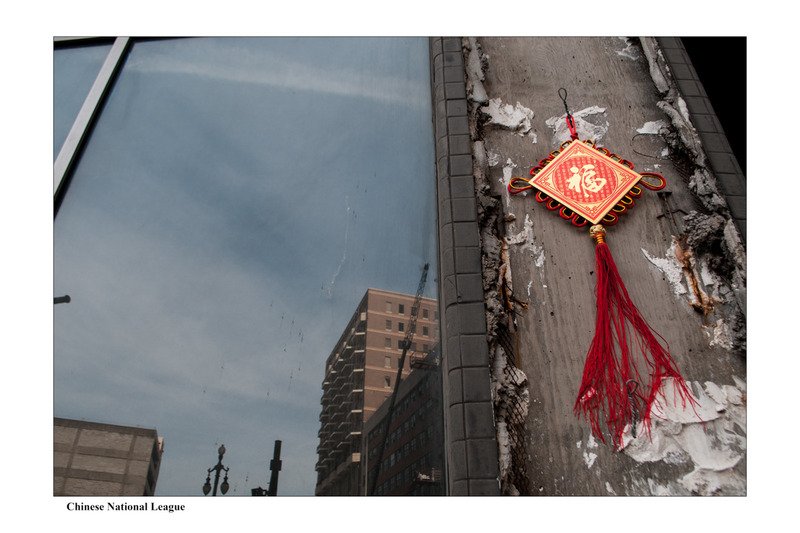 The project is a tribute to role of New Orleans' short-lived Chinatown in the city's history. But it's also about how all cities change. "It's about the Chinatown, but it's also not about the Chinatown," she says. When Möller stands on a street corner in the neighborhood now, she sees a mix of hospitals, condos, and office buildings that make the streets seem generic or anonymous. For her, the project is also a way to draw attention to the changes cities undergo.